Greg’s luck is out – but yours is definitely in. Yes, the year’s hottest read has arrived! It’s book eight in the mega-selling series, and the laughs are piled high as our favourite wimp finds himself on a losing streak. He’s got no mates, no girlfriend; nothing but bad luck. 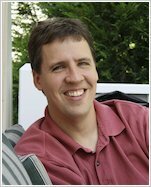 Can a roll of the dice turn things around? It’s the funniest book of the year – and now you can get your mitts on it. 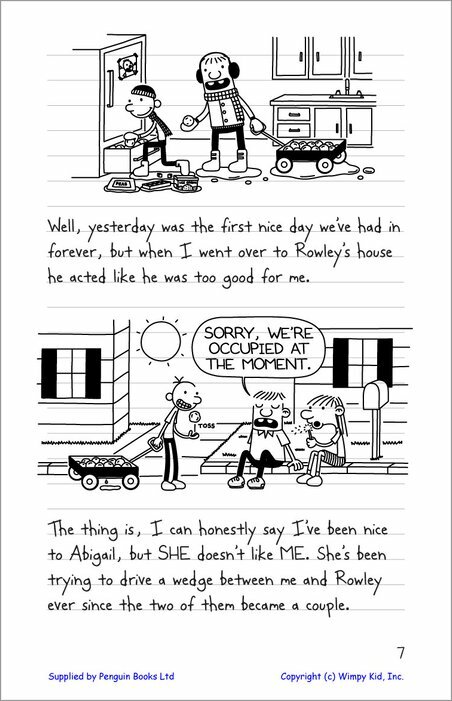 Don’t be the only wimpy kid without your own copy! 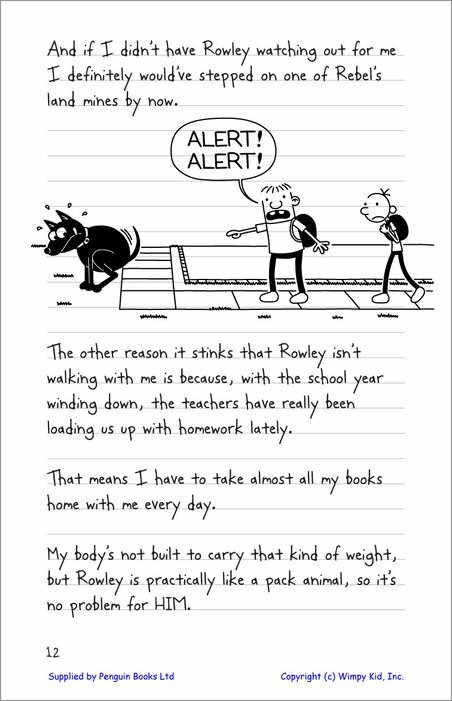 Will Greg Heffley be winning the school Science Fair this year?! 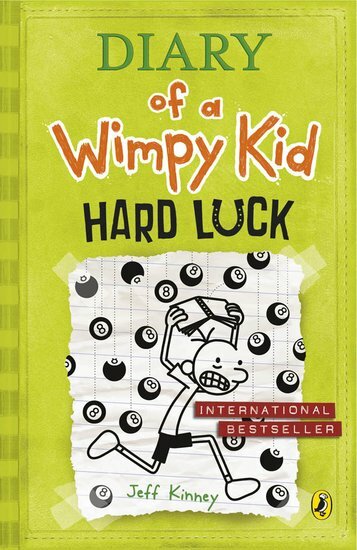 Find out first in Diary of a Wimpy Kid: Hard Luck. 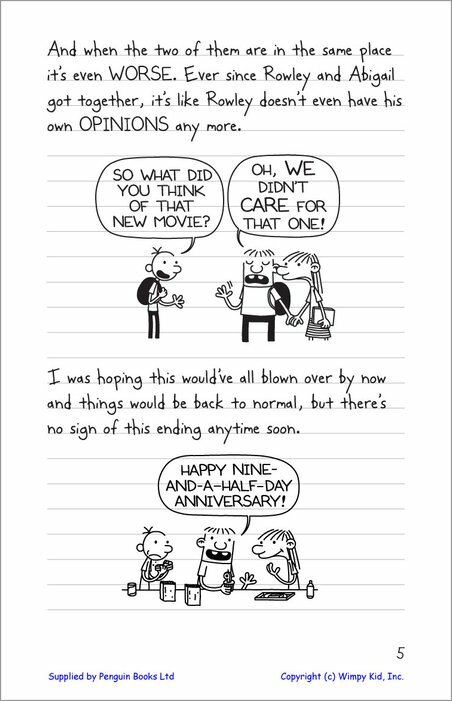 Download a FREE cartoon from Greg’s latest adventure Hard Luck. This book is absolutely amazing… It is about a boy named Greg trying to get through the life of a teenage boy. 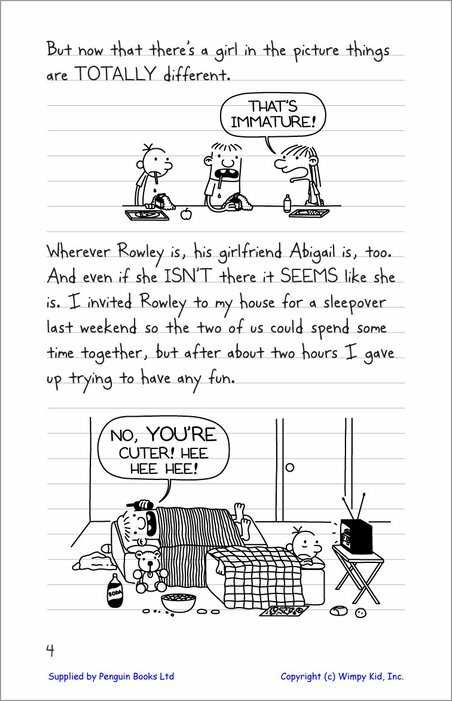 Rowley finds a girlfriend… but does the girl really like Rowley? 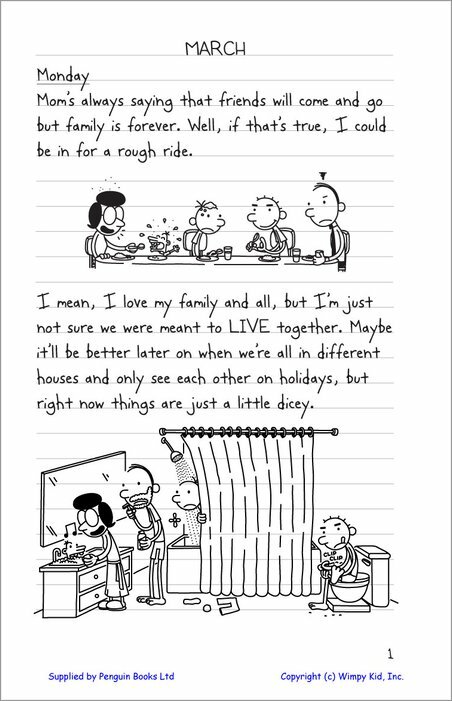 Will he still be able to keep his friendship with Greg? I give it a 5-star rating!! 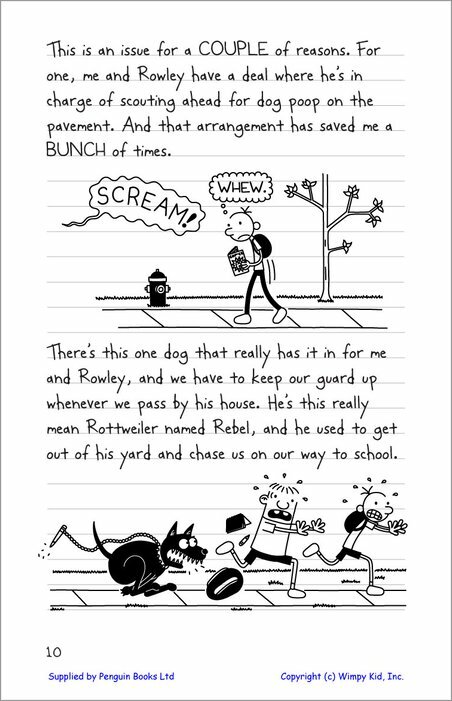 I really enjoyed reading this funny novel. 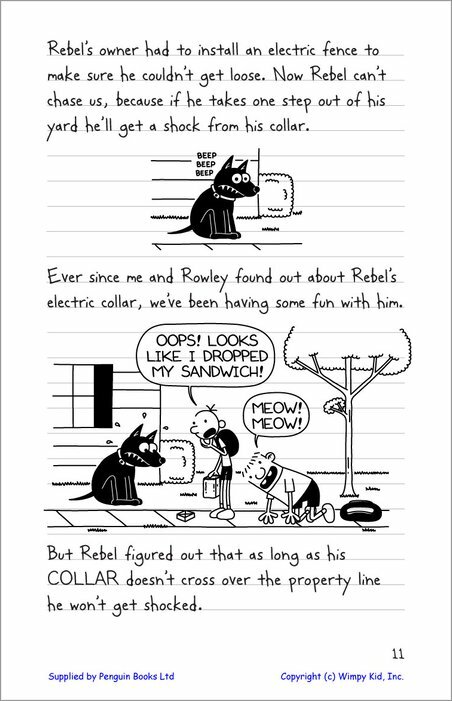 Once again, Jeff Kinney has plotted a twist within the storyboard. Broken friendship. Drama. No-more friends?.Alone.Nobody. 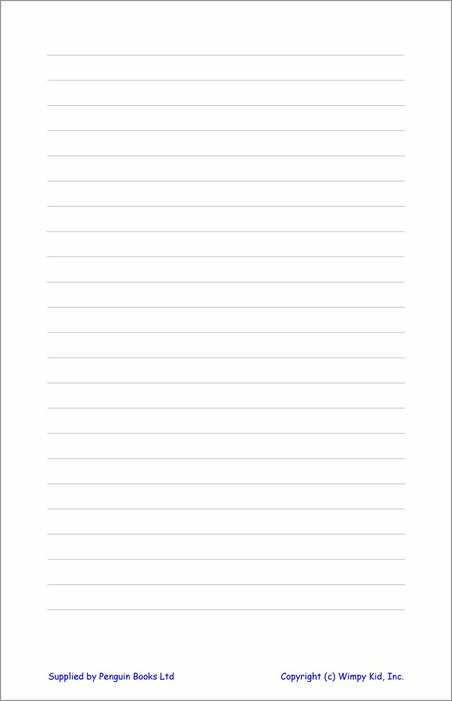 Like all the books, there is always a happy ending, but if you want to solve the mystery of what happened, I urge you to purchase this book!